So today is the big move! p.s. 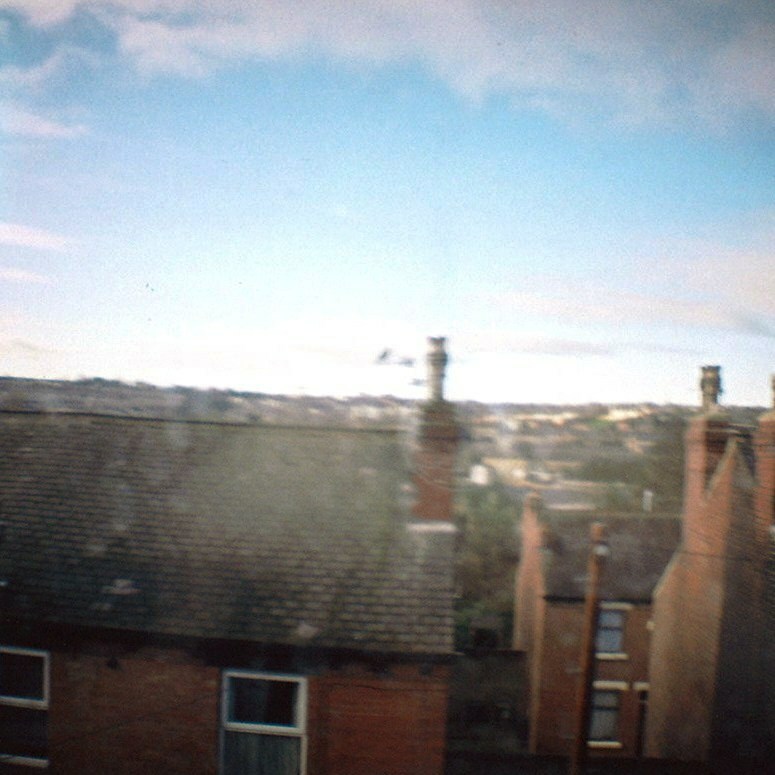 taken with my Deedee the Diana mini - she loves the sunshine! p.p.s I put together a rather fun guest post for Carly, you'll love it!